Scientists at Curtin University in Perth, Australia have recorded the songs of eight species of fish taking place at dawn and dusk. 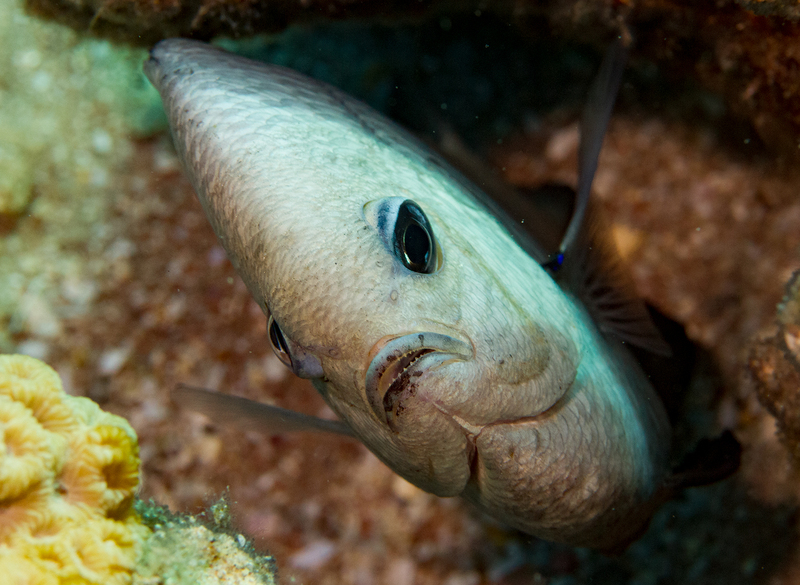 The low “foghorn” call is by the Black Jewfish; the grunting call by a species of Terapontid and the “ba-ba-ba” call comes from a batfish. Well, not exactly “songs”, in the way we would normally interpret the word. Lead researcher in the 18-month study Robert McCauley described the sounds as “fish squawks, burble and pops.” What's more, when the calls of different fishes overlap, a chorus ensues. The recordings were made off Port Hedland in Western Australia, using two sea-noise loggers. One was positioned near the Port Hedland shore while the other one was in offshore waters 21.5 kilometres away. “This is a method that allows us to understand what’s happening at Port Hedland 24/7 for a year and a half,” said Simpson. Sound plays a significant role in the life of fishes, affecting their behaviour such as feeding and reproduction. When they hunt, nocturnal predatory fish use calls to stay together while those active during the day use calls to defend their territory. Listening to choruses can enable scientists to monitor fish and their ecosystems, particularly in waters of low visibility. “We are only just beginning to appreciate the complexity involved and still have only a crude idea of what is going on in the undersea acoustic environment,” said McCauley.